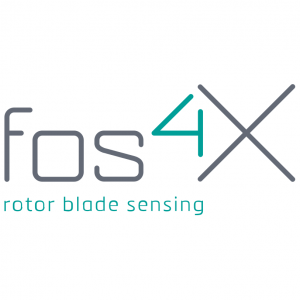 fos4X, a Munich, Germany-based wind energy focused fiber optic sensor technology company, closed an €8.2m (US$10m) Series B growth financing. 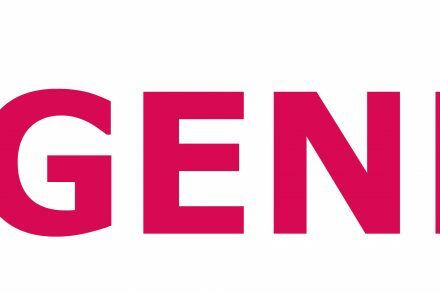 New anchor investor Equinor, a Norway based energy company (formerly known as Statoil), strengthened the group of shareholders which included Bayern Kapital, Falk Strascheg Holding, High-Tech Gründerfonds, Unternehmertum Venture Capital Partners and business angels. Equinor, which has operations in more than 30 countries, will invest in the company to advance its strategy to actively complement its oil and gas portfolio with profitable renewable energy sources. The company intends to use the funds for internationalization, scaling and expansion of its digital business. 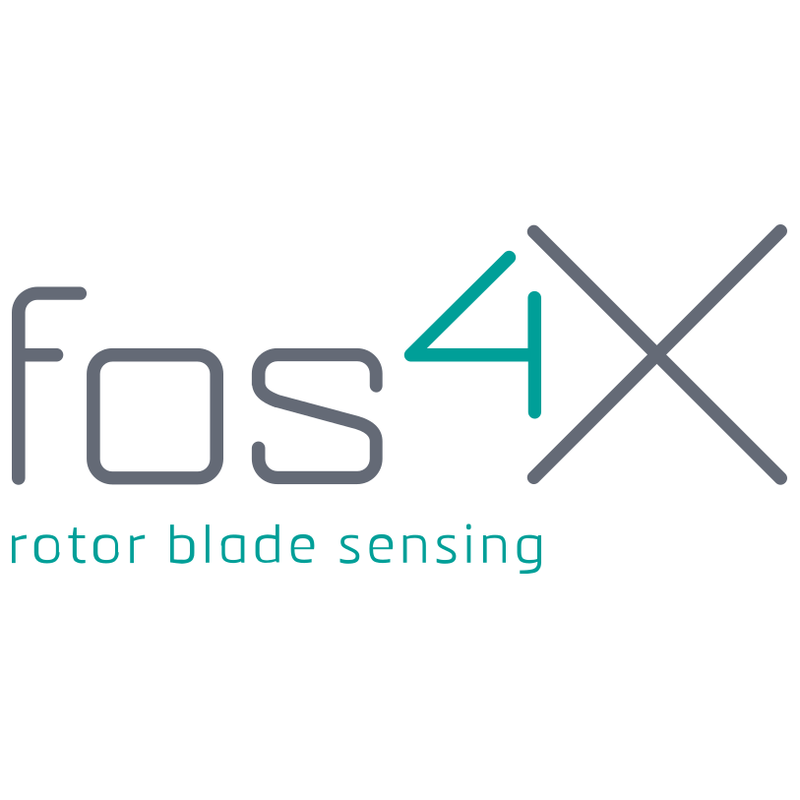 Led by Alexander Tindl, fos4X leverages fiber optic sensor technology to provide fos4Blade, a modular measuring system that acquires different physical quantities of wind turbine rotor blades. Through sensor data fusion, classical model-based methods and methods of machine learning, the software applications of fos4X calculate input variables for the control and operation optimization of wind turbines. fos4X supports all of the top 10 wind turbine manufacturers. So far, the company has applied for more than 100 patents around technology, sensors and applications. 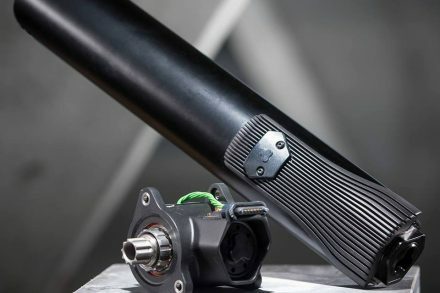 However, the solutions are also used in other industries: for instance, fiber-optic sensors are used for temperature measurement in e-mobility. Thales, Volkswagen, Daimler, Sie-mens, GE, Envision, Goldwind, SMS Siemag and many other international leaders in their indus-tries are using fos4X products.